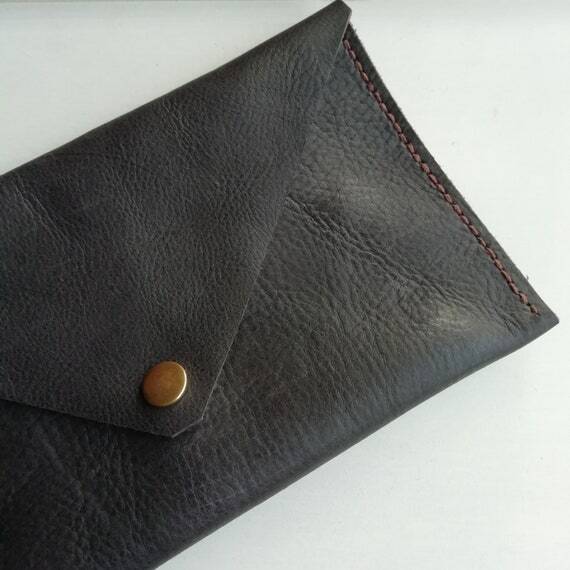 Rachel, at Swish and Dapper, is a designer/maker, who works from her studio in West Yorkshire, making small leather accessories and jewellery. 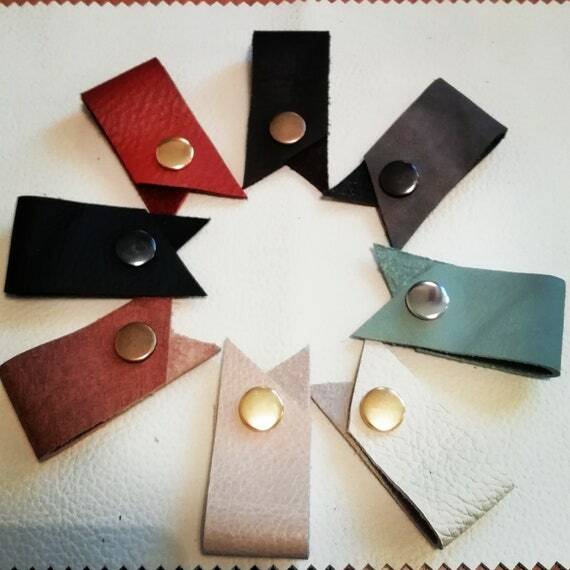 Swish & Dapper hand make leather accessories using upcycled leather from the upholstery industry. 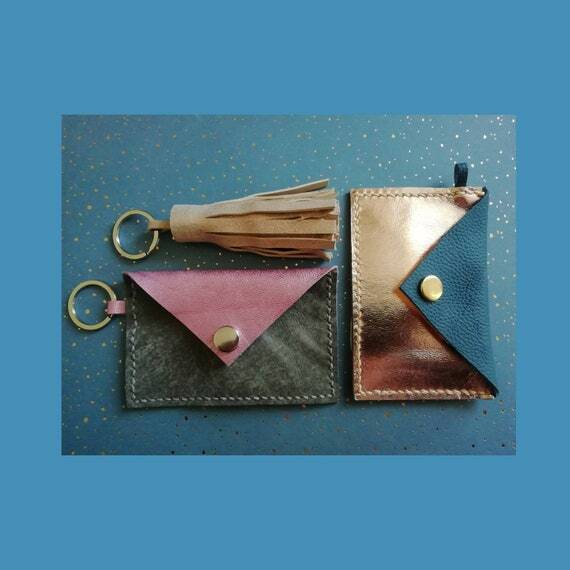 Working from her home studio in West Yorkshire, Rachel designs, cuts by hand and hand stitches leather accessories including leather tassel keyrings, coin purses, card wallets, cross body bags, hair accessories and jewellery.